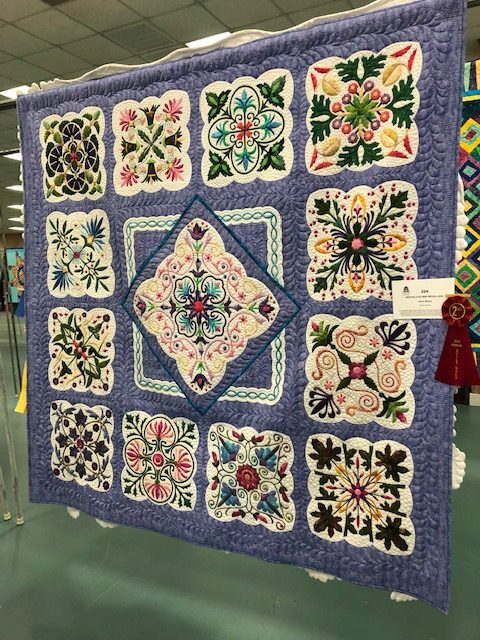 The Horry County Museum recently held its 24th Annual Quilt Gala on February 23rd and 24th at Ocean Lakes Family Campground. 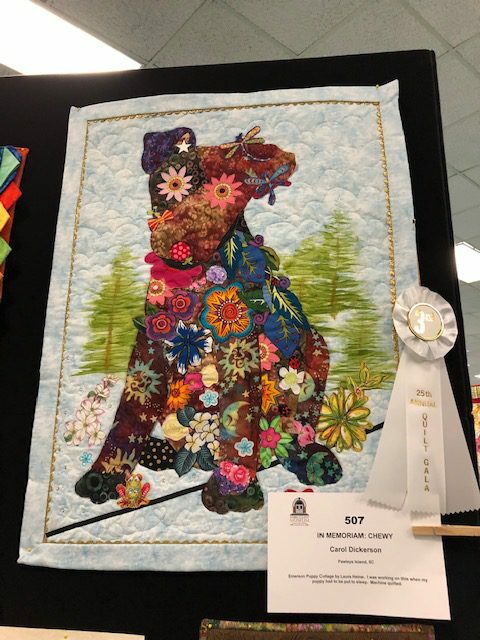 This year's Gala featured over 200 quilted pieces on display. 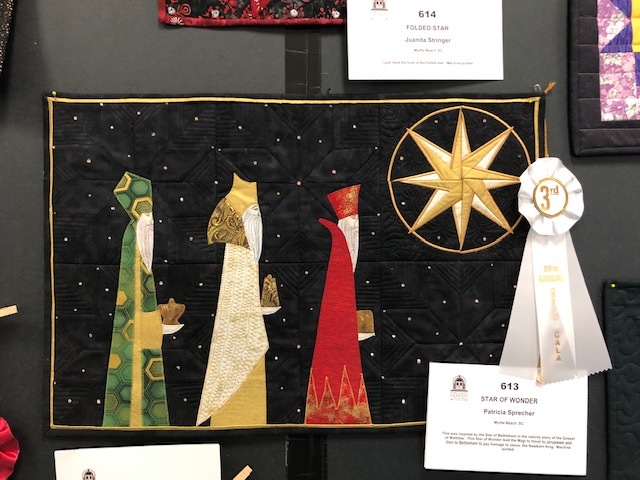 Categories included large quilts, medium bed, medium wall quilts, small wall quilts, Quilts of Valor, miniature quilts and the challenge quilt entries. 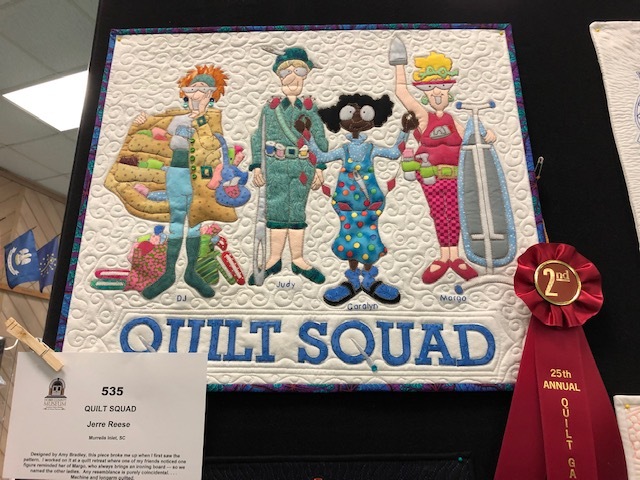 Each year the challenge quilt category is based on preset restrictions such as colors, fabric, and theme. This years Challenge was "Life's a Bach". 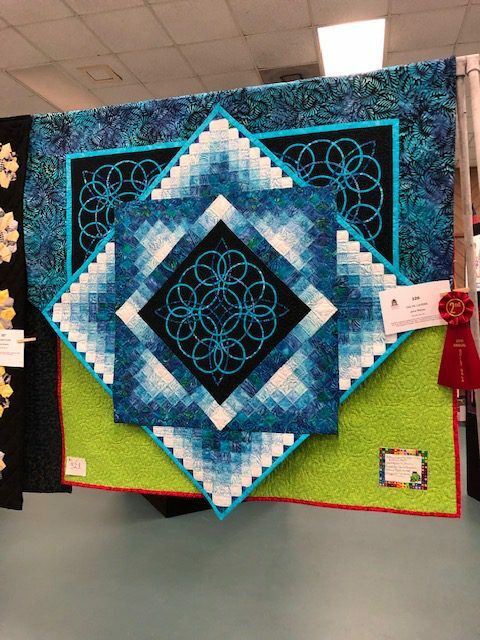 Quilters were asked what comes to mind when they hear the phrase "Life's a Beach", did they think about coastal living, the sun, the sand or the Sea? 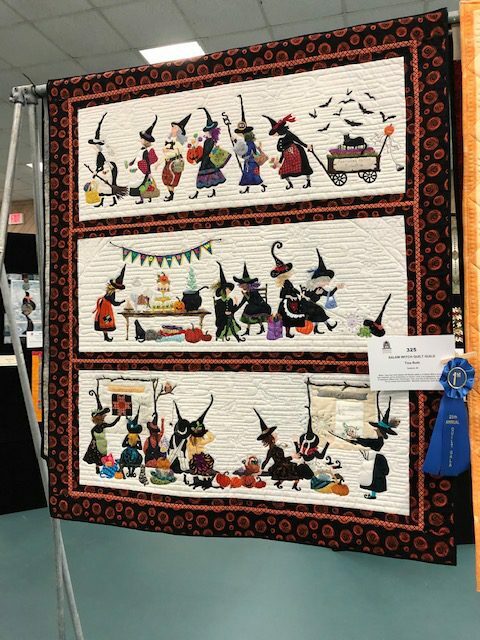 However they interpreted the phrase was up to them to create a wall hanging quilt. 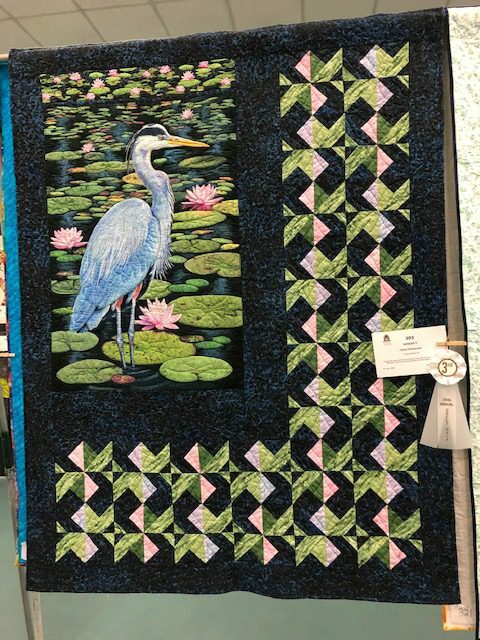 Vendors were available for visitor's sewing and quilting needs. 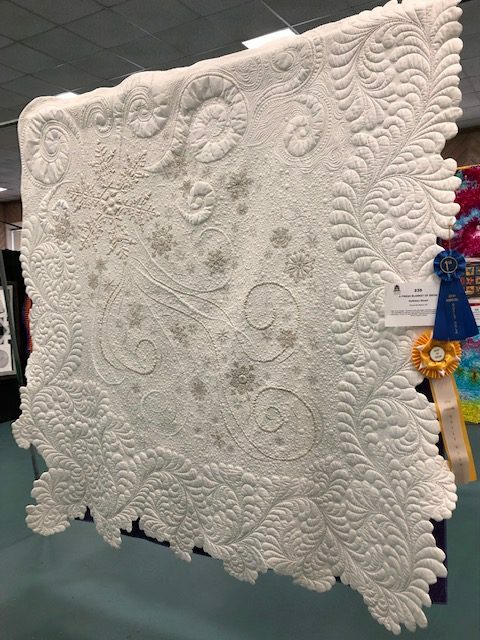 The featured quilter this year was Kathy Aparicio. 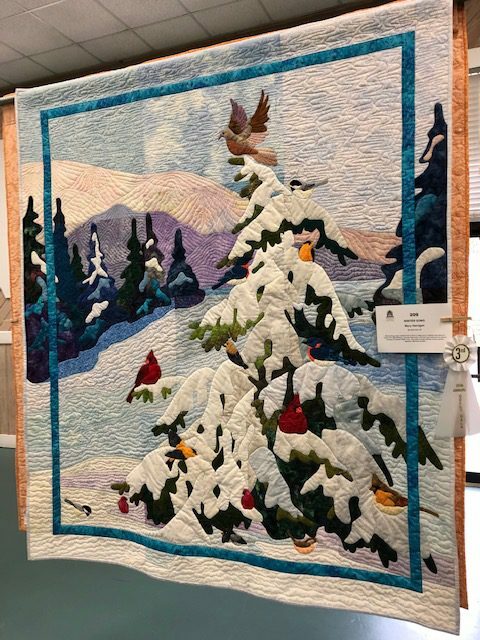 Kathy displayed several of her quilts and gave talks on her experiences and various techniques that she has learned. 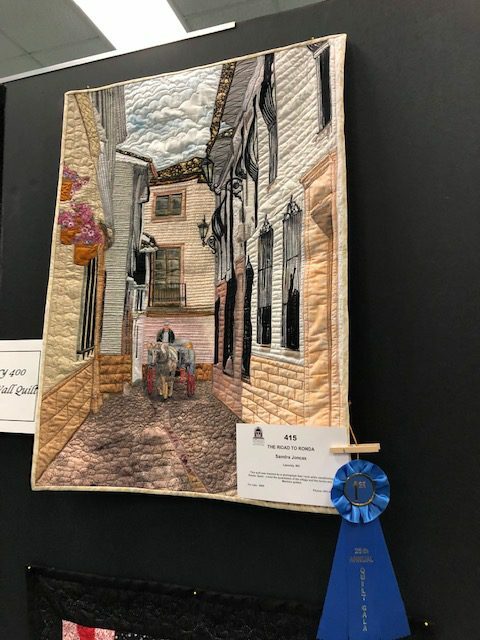 The public was invited to vote on their favorite entries. 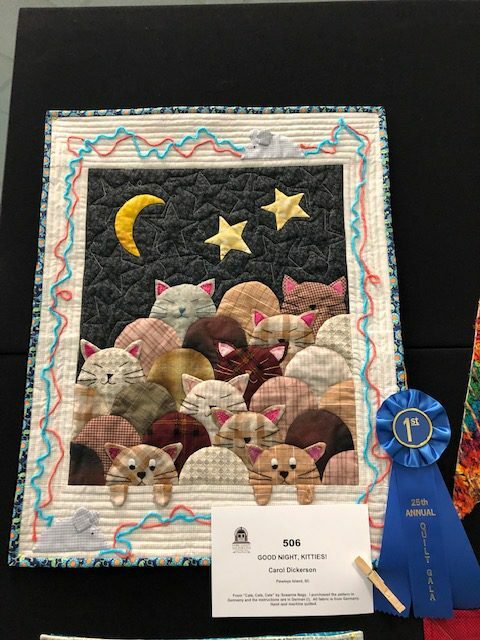 Ribbons were given in each category for third, second, first and Best of Show. 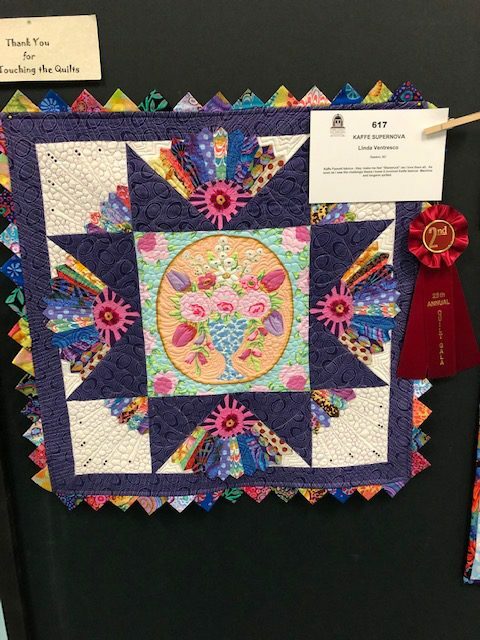 The Best of Show quilt received the most votes overall. 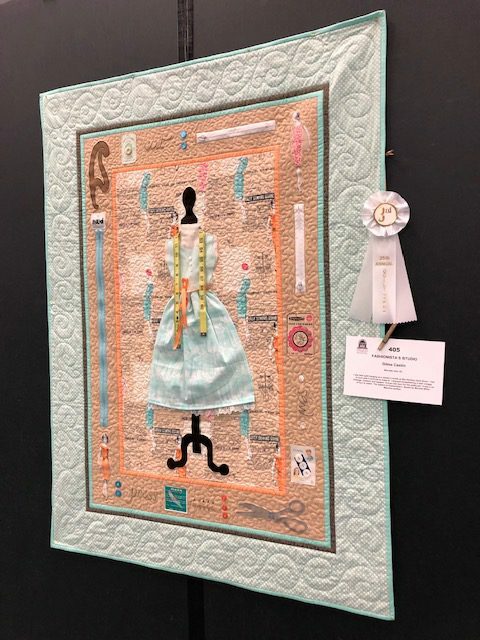 The first place ribbon winners and ribbon winners in the challenge category will have their items displayed at the Horry County Museum throughout the month of March. 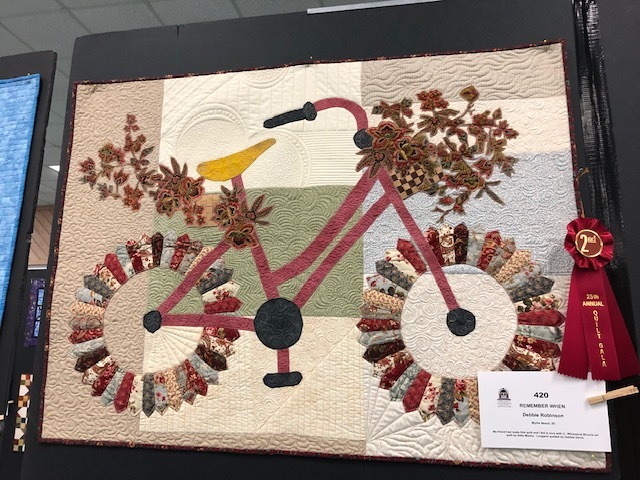 Special Exhibit by Fiber Fanatics, a local fiber arts guild. Gala is open to the public. Admission is $5 per person, children 12 and under free. 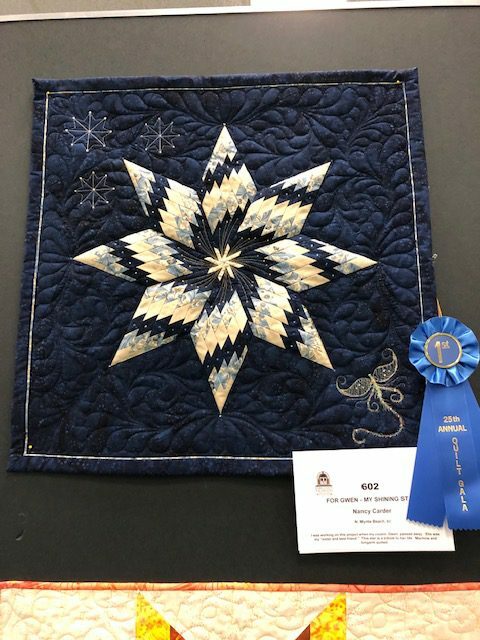 Anyone may participate in the Gala by entering a quilt. This is not a judged or juried show, however, viewer’s choice voting will take place. If you have any questions please let us know.